Do you find it tough to control the portion sizes of your meals and reducing your caloric intake? Here I share a few tips on how to master portion sizes that will help you reach your weight-loss goals quicker and more effectively. Are you searching for a health coach in the Kansas City area that can help you achieve the lifestyle you desire? We support you step-by-step towards reaching your health goals through personalized meal plans, nutrition support and product recommendations. Our passion is to help you get into the best shape of your life! Learn more about our services on our coaching page. Understanding portion control is very important if you have goals of losing weight. Overeating can be a huge deterrent to reaching your ultimate health goals. The question then arises, how do you control portion sizes? Well first understand if you are overweight and have trouble controlling weight-gain you may have a serious problem in the type of foods you eat. A large part of the modern diet is based upon unhealthy foods that are HIGH in calories and LOW in nutrients. Most (if not all) of the fast, modern-day convenient foods are NOT keeping you full or satiated because they lack the nutritional quality of healthy foods like lean proteins, fruits, vegetables and whole grains. If a majority of your diet comes from the foods listed above, that is the reason you have trouble controlling your portion sizes. The main issue is because these foods are extremely high in calories but do NOT give your body the correct fuel it needs to feel satiated and nourished. This leads you to continue to be hungry and even crave these foods even more which leads to you eating them more often AND in larger quantities. So to first control the size of your meal portions you need to begin eating foods that are LOWER in calories and HIGHER in nutrients. If you want to lose weight effectively and start to master your portion controls than it is essential that you start to consume foods that are conducive to a healthy lifestyle. 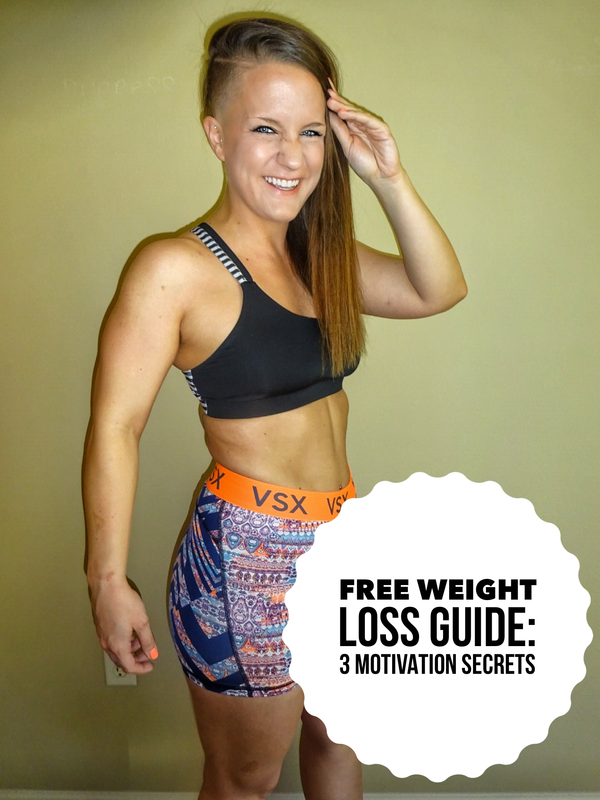 You have probably heard this before but it the most basic step you can take to living healthier and seeing more of the results that you want. Lean proteins, fruits, vegetables and complex carbohydrates are all great options to begin adding into your meals for better caloric control. When you begin to adopt a diet that consists of healthy options like these you will see a dramatic difference in your caloric intake and improvement of energy, weight-loss and well-being. Another simple but important matter to consider on this subject is your hydration. You need to be properly hydrated (drink half of your body weight in ounces of water). Proper hydration will alleviate a constant feeling of hunger and help you to eat less food thereby reducing your calories and portion sizes. Fruits and vegetables are also very high in water content which also helps to improve your hydration levels and speeding up your digestive system. I’ve mentioned before that although reducing calories is a proven way to lose weight, it should NOT be the sole focus of your weight-loss diet or meal plan. Controlling your portion sizes will dramatically help you to reduce your caloric intake, however you need to begin to focus on the nutritional value of your foods. Eating more lean proteins, fruits, vegetables and whole grains will begin to help you lower portion sizes because they will offer you much more nutritional value for much fewer calories. Weight-loss begins with fueling your body with correct foods and developing the right eating habits. If you adopt a diet focused on reducing calories and limiting portions there are some very helpful supplements you can begin to use that can help you reach your goals easier. Start to implement meal replacement shakes into your diet. The shakes we consume and offer our clients contain only 200 calories yet offer 17 grams of protein and 21 essential vitamins and minerals. They taste delicious and only take 5 minutes to prepare each day. Our recommended weight-loss program implements 2 of these shakes every day along with 1 healthy meal AND healthy snacks in between. We coach our clients exactly how to implement the meal plan and help them lose weight in a very healthy way. Start eating one or two large salads each day that contain 250-300 calories. I’m not referring to a small salad with iceberg lettuce. I am talking about a salad that contains kale, spinach, lean chicken or tofu, black beans, edamame, red peppers, sweet potatoes, onions, carrots, eggs or many other ingredients. A salad packed with leafy greens and vegetables is a great meal or snack you can begin to implement that keeps your calories LOW but your nutrient intake HIGH. Buy a juicer and begin to drink 2-3 fresh pressed juices each day. Fresh juices are in incredible addition to a health diet and will help you lose weight extremely fast when combined with full, nutrient dense meals throughout the day. Fruit and vegetable juices are by far the most effective way for your body to process nutrients with little effort. All juices are low in calories yet offer a high return on energy. 10 Juicing Recipes For Weight-Loss.